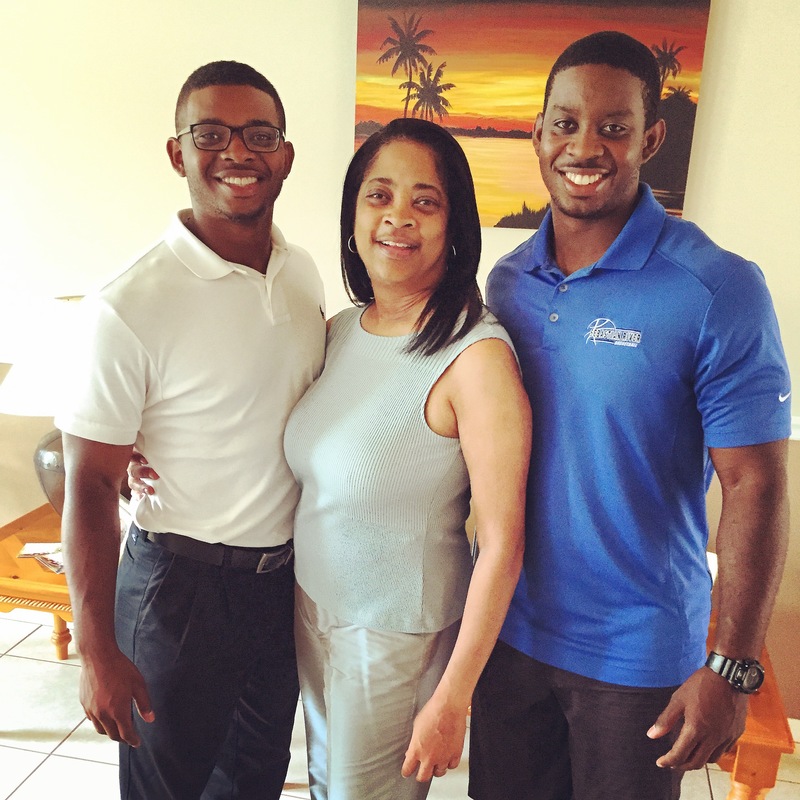 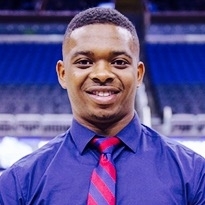 Wesley joined the GO Sports team in November of 2015 and is originally from Vero Beach, Florida. 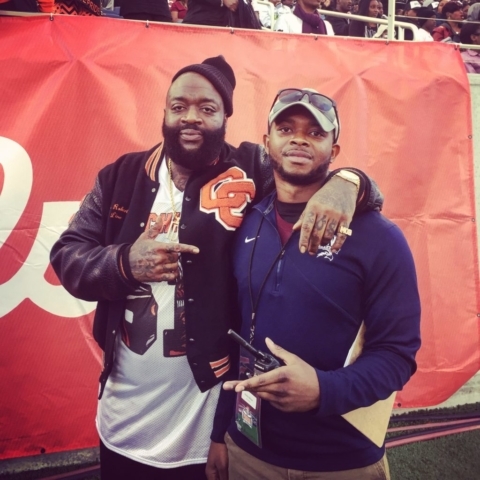 After graduating with a B.S. 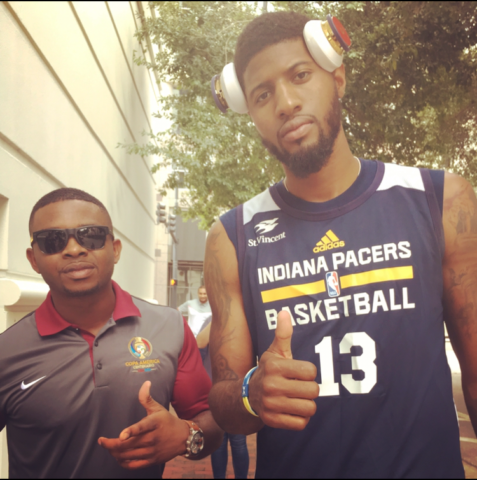 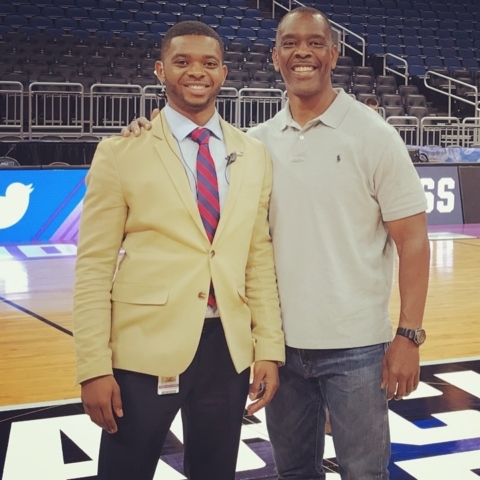 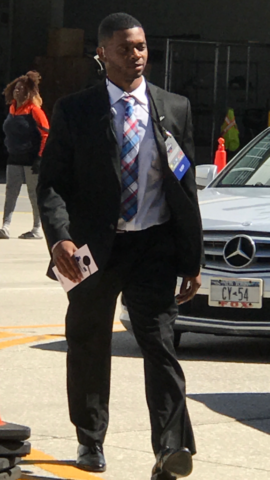 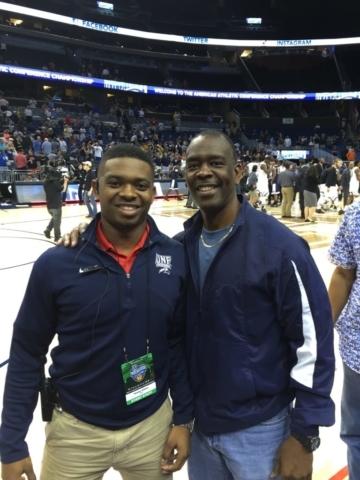 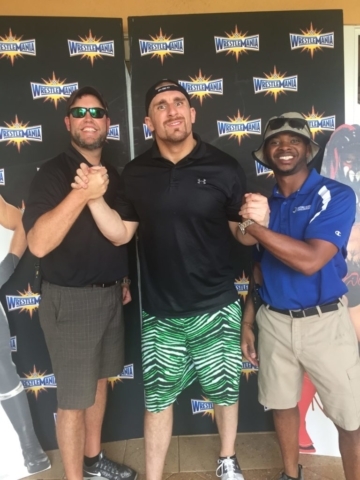 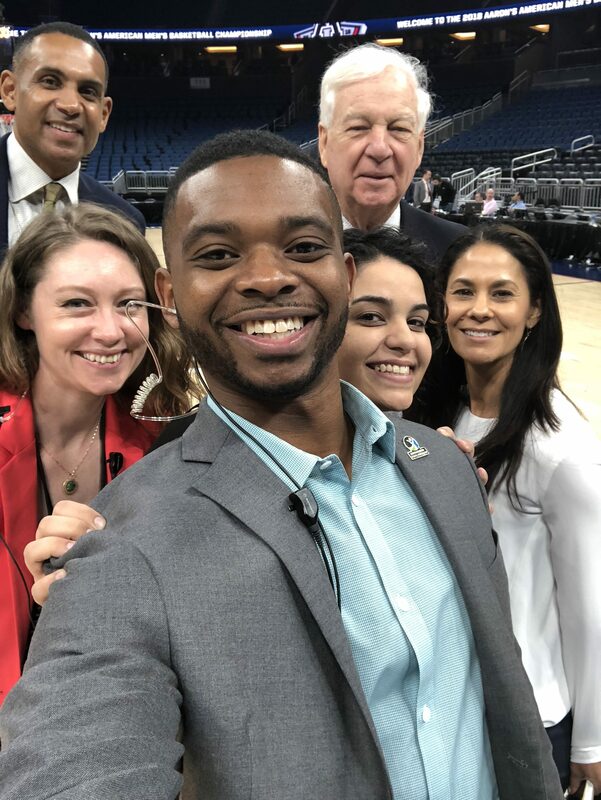 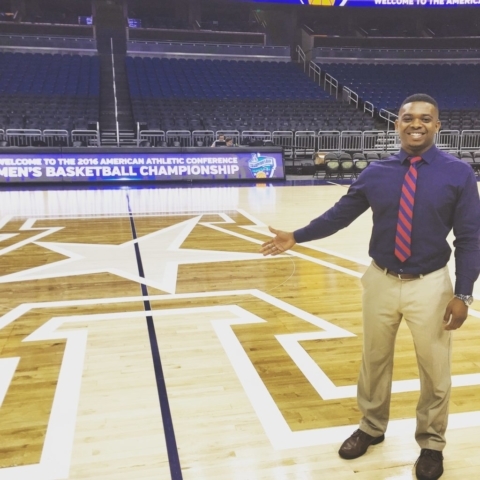 in Sport Management from the University of North Florida with a minor in Business Administration, he interned at the Treasure Coast Sports Commission in the Summer of 2015. 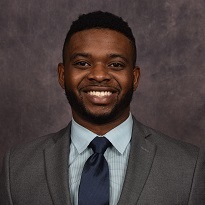 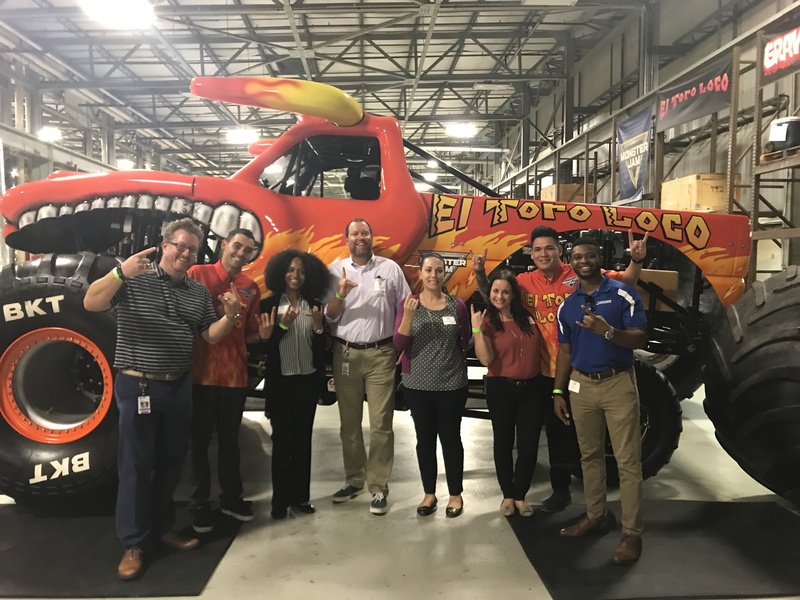 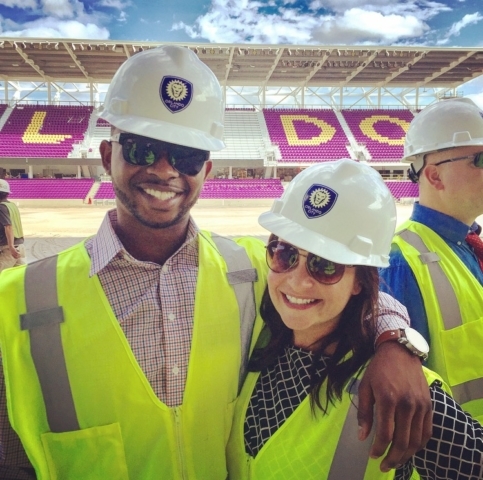 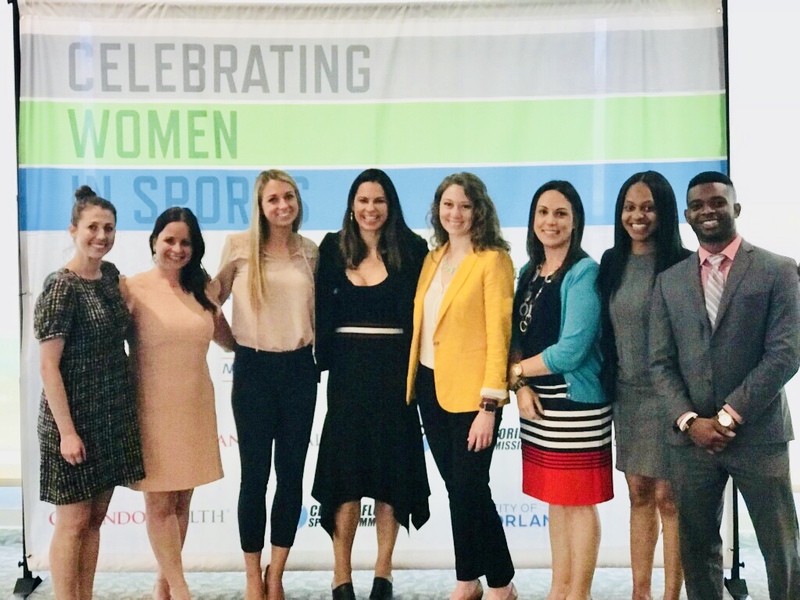 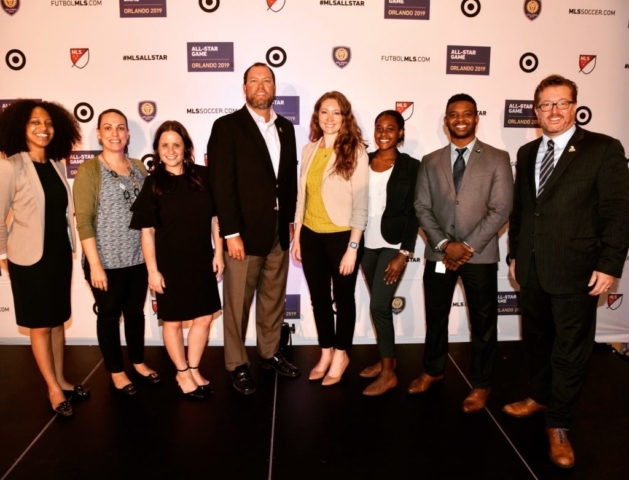 In September of 2018, Wesley joined the Orlando Economic Partnerships Young Professional Advisory Council and will serve a two year term with the program. 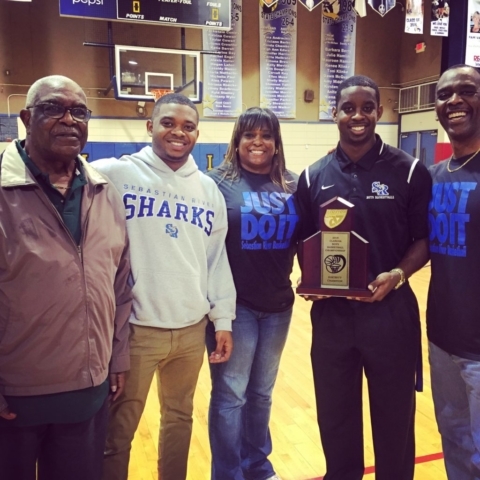 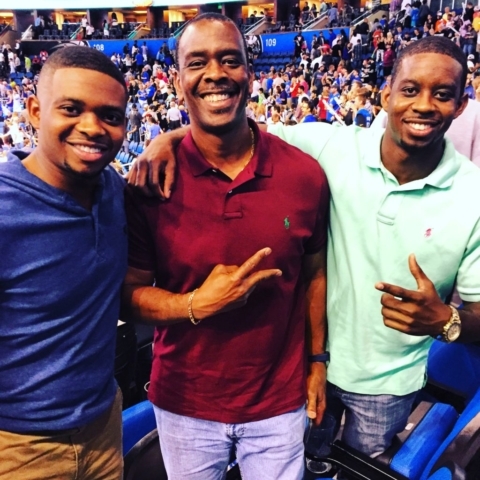 Wesley's father still resides in Vero Beach, FL where he is an Assistant Principal at Sebastian River HS, and his brother, William, is a basketball Coach at Providence High School in Jacksonville, Florida.